Note: Above data only shows the standard characteristics of this product, not represent the specification range. This reverse osmosis water treatment defoamer is made of polyether ester and produced by special technique, it’s a kind of non-silicone product, which is developed specially to solve foam problem for various kinds of biological water treatment systems. 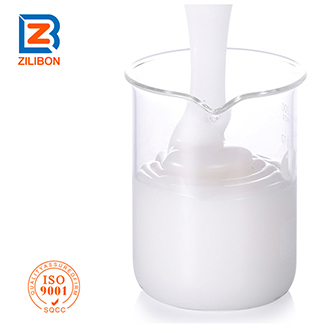 Features: Environment-friendly product, fast defoaming ability, lasting foam suppressing effect, small dosage, non-toxic, non-corrosive, no adverse side effect( especially for various kinds of fungi of water), no destroy to the membrane. 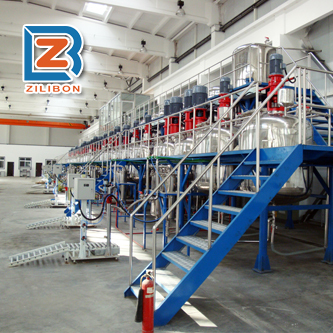 It’s easily to disperse in water and compatible well with liquid product, no demulsification, no oil floating. 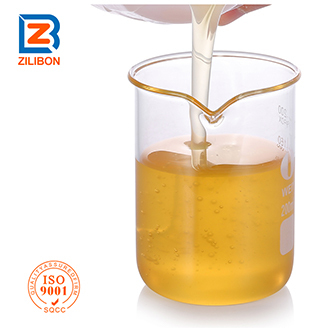 This defoamer applies to various kinds of biological sewage treatment industries, industrial sewage treatment, chemical sewage treatment, etc. 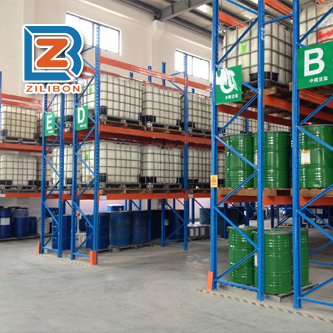 It is a kind of high efficient defoamer in all kinds of water treatment field. 1. Direct add (or or spraying) this product into foaming system. 2. 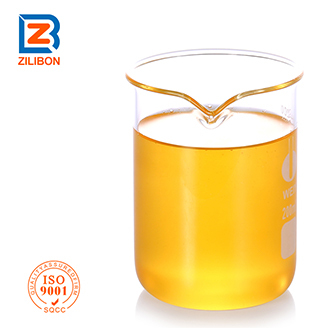 Recommended dosage: 0.001~0.3%, the optimal dosage should be adjusted according to real defoaming situation. 3. This product must be used immediately once diluted. And must add some stabilizer if need to long-term store the diluted product. 4. Welcome to contact us at anytime for any doubt.